It was a quick trip in the morning to the Tonke shops in Terjeiden. Waiting for us were some of the artisans that build the Tonke Classic. We examined the camper and truck for damage. Thankfully, everything was okay. Above: Bas Bots, carpenter and painter on the left and Theo Otto, carpenter on the right at the Tonke facility in Terheijan, Netherlands. As we made our way back towards Amsterdam, we were pleased with our trip. We drove 1,897 KM (1,178 miles) spending just over US $300 for fuel. Additionally, cooking our own food and staying in the thrifty European campsites kept our costs to less than $150 a day apiece. The camper has room for three to sleep, so cost per person can actually go lower. 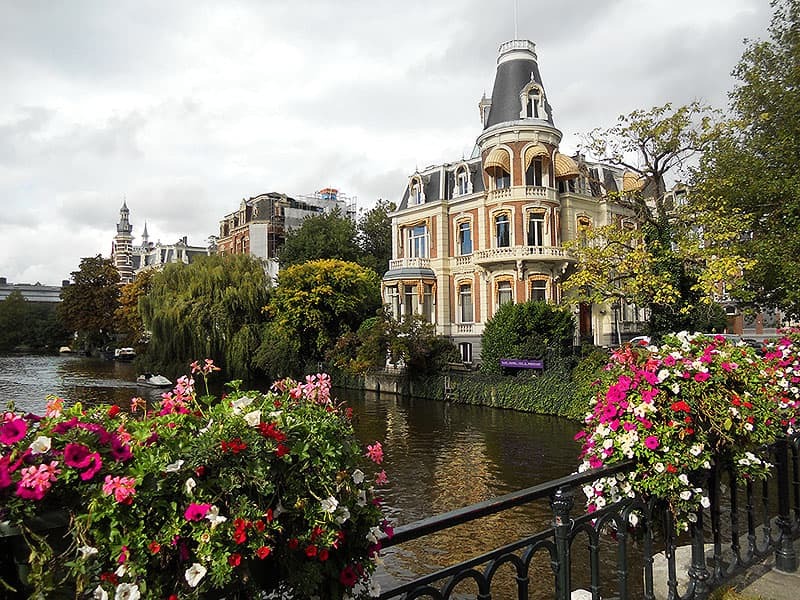 According to the Lonely Planet, the average “mid range” cost per person in Western Europe is about $225 per day, with $300 a day a realistic figure for many (older) people. We had the opportunity to interact with workers, ferrymen, cooks and average folks in rural Holland, Germany and Denmark visiting dozens of town and villages. We spent time with our extended family without imposing on them for lodging and meals. We stopped whenever and wherever we chose. We ate delicious food and sipped great European wines and beers. We slept soundly at night in our luxurious camper. Truck camping had proven to be the best possible way to travel in Europe – for us. 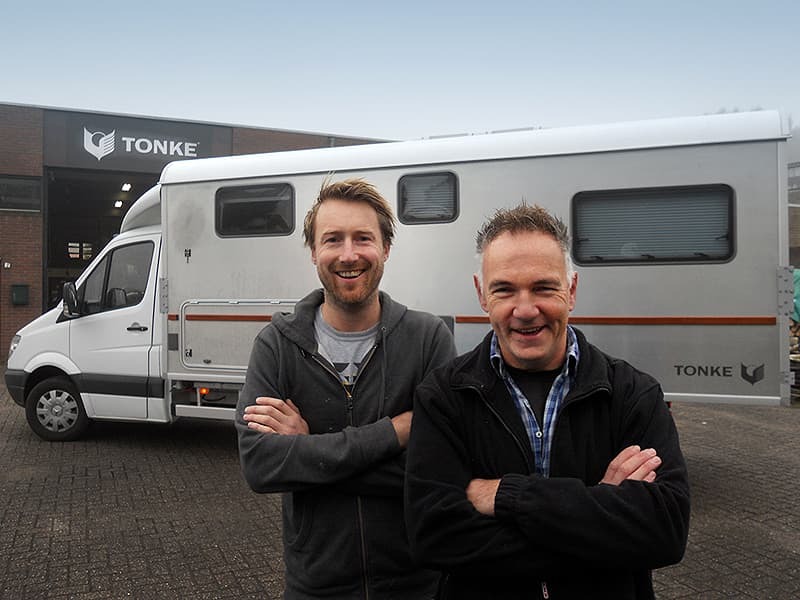 As a testament to the ease and comfort that the Tonke truck camper had provided, we felt energized and ready to hit the road again. We went on to Amsterdam and Istanbul, taking advantage of low cost Turkish Airlines policy to allow a stop-over on one ticket. We can’t wait to go truck camping again in Europe. Hope to see you there.